The Cal Coast Fishing Money Beam Culling Beam is the ultimate culling beam when every ounce counts. 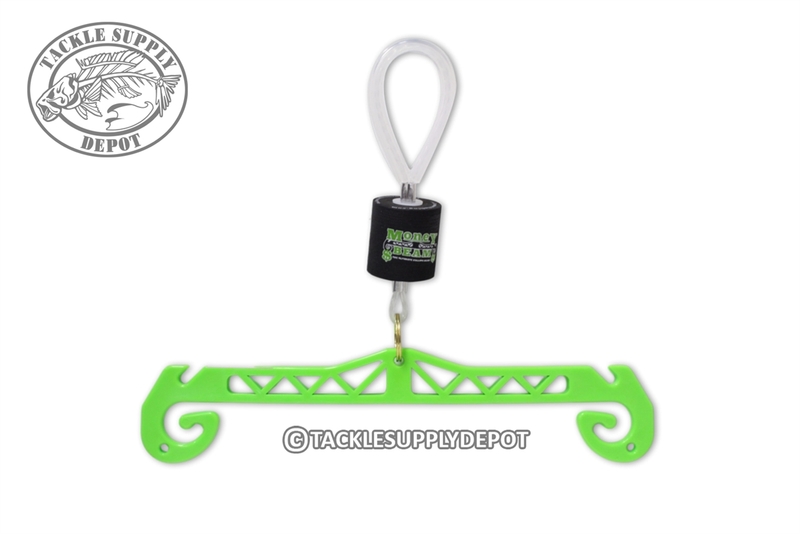 Featuring a lightweight, durable construction that floats the Cal Coast Fishing Money Beam is designed with rustproof components allowing for storage directly in the livewell. This means when money is on the line and time management is of the most importance the Money Beam is right at your fingertips ready to go. Built with grooved notches on the top and curled hangers on the bottom to accommodate different styles of cull tags, it is made to work perfectly in conjunction with the Cal Coast Fishing Clip-N-Cull Tags.